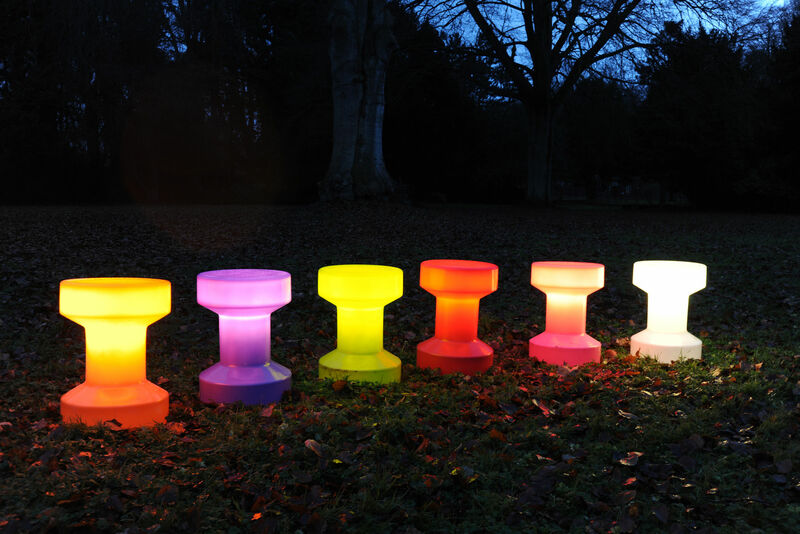 Battery - For Bloom stool, lamp H 40 cm & lamp H 56 cm by Bloom! 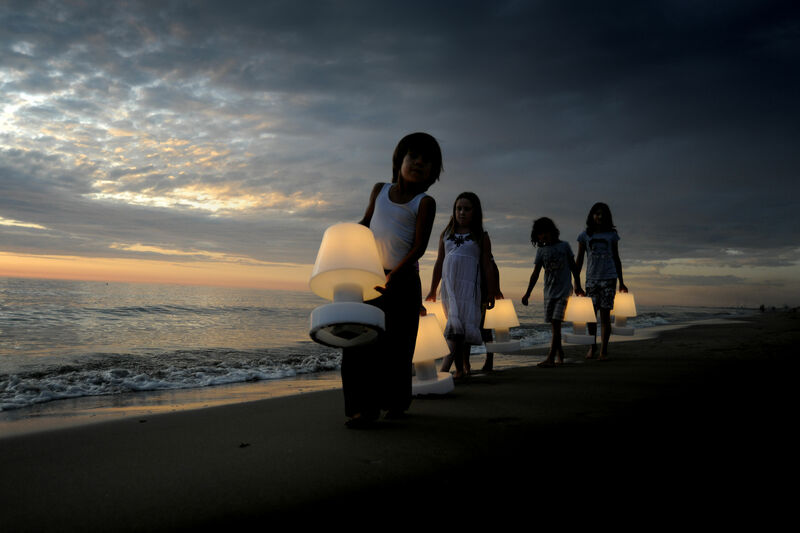 Battery - For Bloom stool, lamp H 40 cm & lamp H 56 cm - Bloom! 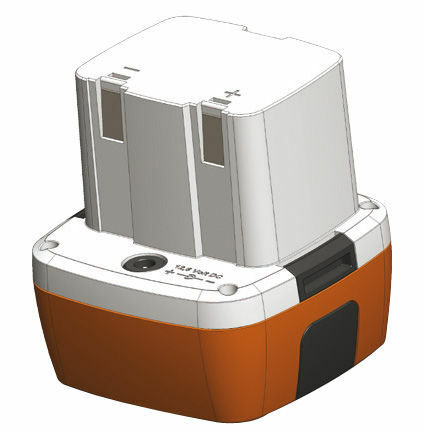 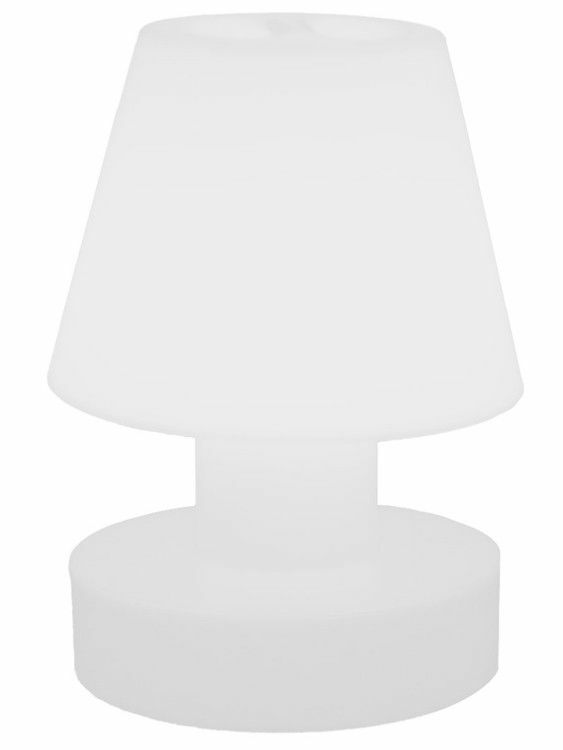 Spare battery for Bloom rechargeable lamp H 40 cm, H 56 cm and H 90 cm and for luminous stool.